Methi, also known as Fenugreek has been used as a hair potion for millennia. Although its benefits are not just limited to hair, it is used to add flavor to dishes and controlling diabetes. It is also highly beneficial for your skin and health. However, instead of discussing the various benefits of this herb, we will limit our discussion to benefits of methi to stop hair fall. Fenugreek seeds are rich in Vitamin A, Vitamin C, Vitamin K, folic acids, and minerals such as iron, potassium, and calcium. However, the most important minerals that stop hair fall are proteins and nicotinic acid. Not only do they help to reduce the hair fall but they are also helpful in treating dandruff, baldness, dryness of scalp and thinning of hair. 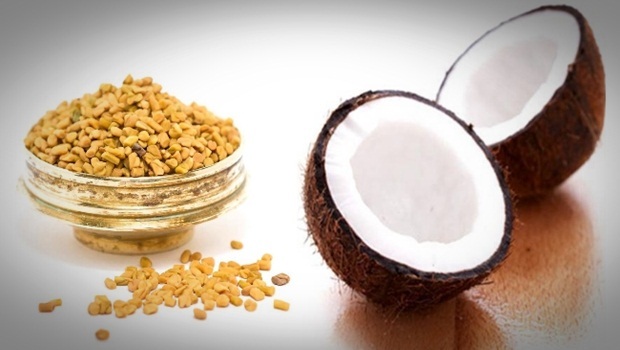 A large amount of lecithin present in these seeds strengthens the root and hair follicles by keeping the hair hydrated and moisturized, making the hair lustrous and bouncy. According to Ayurveda, methi comes under the category of ‘hot foods’, therefore, to maximize the advantages of methi, it is allowed to soak in water overnight. Now, let’s see how to avail benefits of methi to stop hair fall. Take two spoons of methi in a bowl, add some water to it and let it soak overnight. In the morning, grind these seeds in the same water. The mixture will become slimy and sticky to touch. But do not worry as this slimy and sticky mixture imparts shine to your hair. 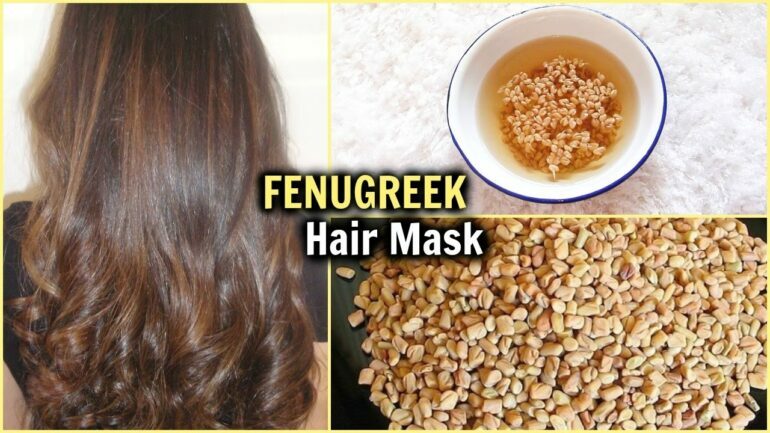 Apply this mixture to the roots of your hair and wash it off after twenty minutes using a shampoo. 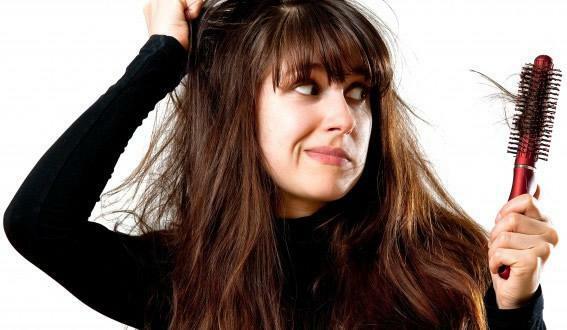 You can use methi with coconut oil to stop the problem of hair fall. They work very well together and moisturize your hair, making them stronger. Simply, take two tablespoons of methi in the grinder and convert the seeds in powder form. Now, take this powder into a bowl and add one tablespoon of coconut oil to it. Mix the mixture well and apply it on the roots of your hair. Wash the mixture off your hair after ten minutes with a mild shampoo.